IT’S official. The burgers are better at Burgies. 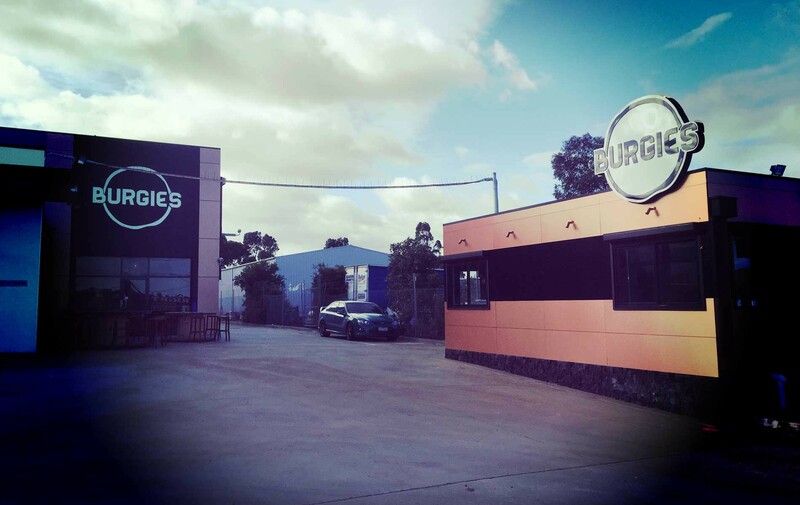 The American-themed burger outlet in Campbellfield has been named the best cafe/restaurant at the Hume Business Awards. The awards acknowledge and celebrate the achievements of local businesses and the contribution they have made to the economy and the wider community. Burgies co-owner Ahmed Safi said they were “stoked” to take home the award, as it was a testament to the staff and their commitment to using the highest quality and freshest produce. Mr Safi said they had gone back to the basics of the burger industry, providing handcrafted food that tasted great at an affordable price. People come from around Melbourne for their signature products The Lava Burger (a cheese filled patty), cheese waffle fries (dripping with a melted three cheese sauce) and made-to-order thick shakes. Mr Safi said they sourced most of their supplies from local businesses, including a baker in Campbellfield and a butcher in Somerton. Mr Safi said while he and his brother, Ibo, were encouraged to set up the eatery in an affluent area it was always going to be in Melbourne’s north. “We wanted to produce quality products for an area that doesn’t have that quality,” he said. Mr Safi said they opened the outlet two years ago to challenge the fast food restaurants and food truck norms. “It has fused together a dining experience that presents an outdoor kitchen with internal dining room and an alfresco outdoor seating,” he said. Previous post KEFTA BURGIE – VERY GOOD come in and try it today! Well done on the win team at Burgies, best burgers in the north! !